From some of the best coffee in the city to delightful pastries to a quirky bistro and upscale dinning, Highland Park is quickly becoming a food destination. Try any or all of the locations below. We promise you will not be disappointed. 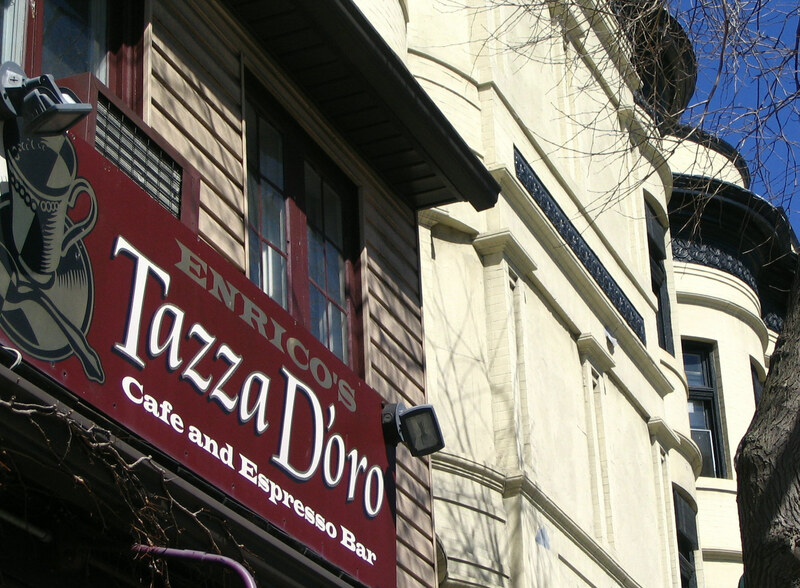 In Italian, Tazza D’Oro means cup of gold. Before she opened the café in 1999, owner Amy Enrico spent more than a year traveling the country looking for a coffee roaster that purchased some of the finest green coffee grown in the world and roasted those beans to perfection. The coffee, paired with well trained baristas, is arguably some of the best in the city. If you haven’t visited Brad and Tom’s Saturday morning bakery display, you are missing an absolutely delightful piece of confection heaven. Wedding and specialty cakes are also their specialty, when they are not leading tours of locals to Italy, their home away from home. 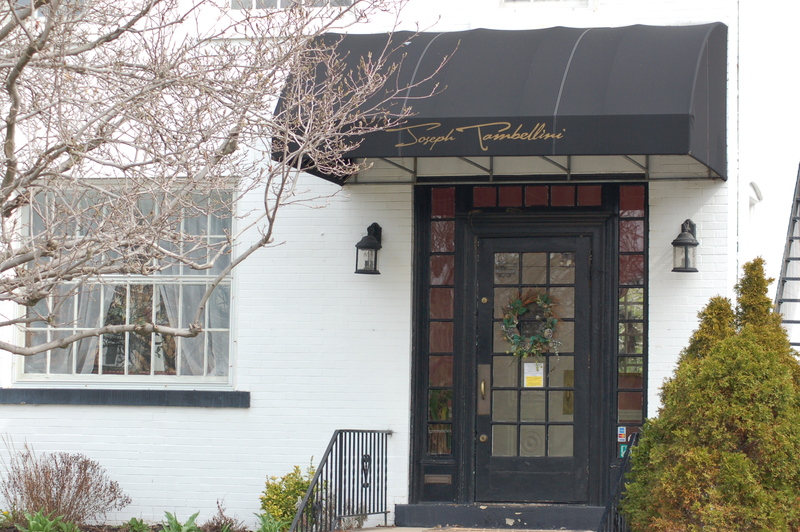 Warm, romantic fine dining in the true Tambellini family tradition, Joseph and his wife Melissa offer the best in Italian inspired cuisine. Expertly crafted market fresh fish, steaks, fresh pasta and traditional chicken and veal dishes complete the menu. 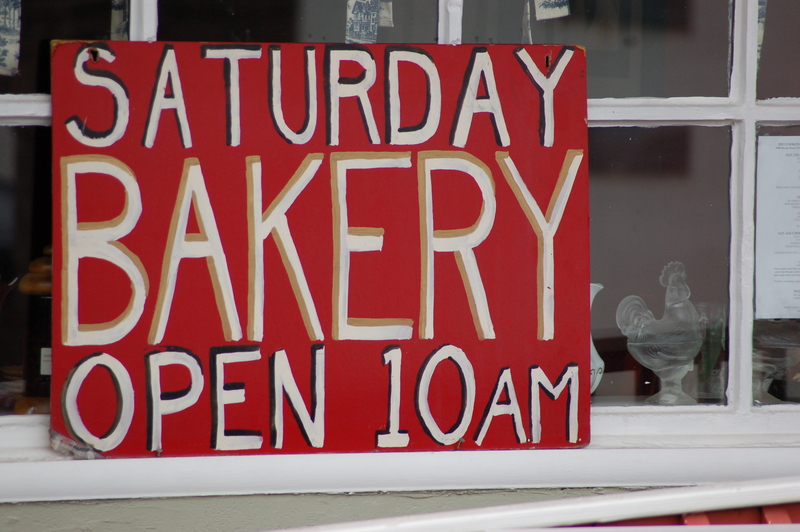 And be sure to save room for their delicious hand-made desserts! This neighborhood gathering spot is modeled on cafés found in European cities. 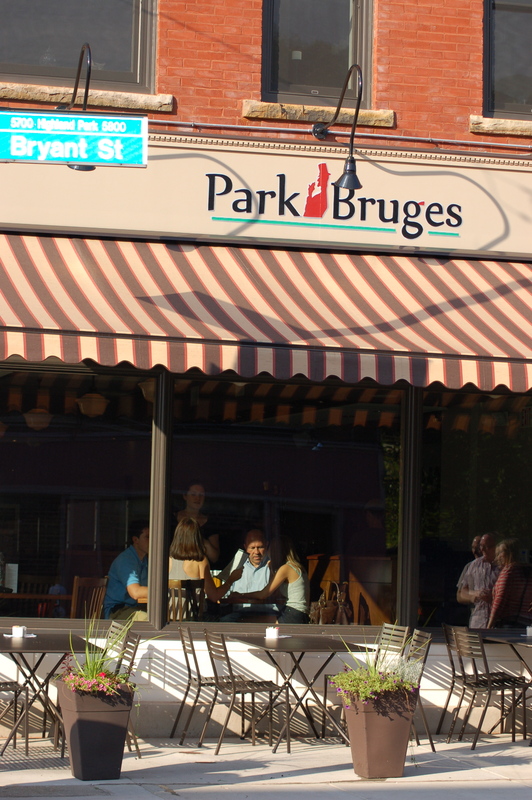 With one of the best beer lists in the city, great food and a comfortable atmosphere, it is as popular as the original Point Brugge Cafe, the much loved Point Breeze location. A non-smoking restaurant and bar offering everything from Tofu Crostinos to Hungry Man Burgers. Everything is fresh and made daily and our (whole) wings are the best in town. And, finally, there is pizza! At the bar, they have tons of wonderful beers on tap and the bar is full of liquors with more and more local distilleries being added every week. Bangkok native Jane Chounaem focuses on freshly prepared, traditional Thai food that has been receiving raves ever since she opened in Highland Park a few years ago. With its high ceilings, hardwoord floors and mint green walls, it is a cozy space to enjoy a wonderfully spicy dish. LaScola’s Italian Ice and Custard is Pittsburgh’s favorite Italian dessert maker. Plus, it’s only a short walk or drive from you! LaScola’s always serves locally made, high quality frozen desserts you and your family will love. Stop by and say hello! Teppanyaki Kyoto serves authentic Japanese cuisine prepared on a traditional teppanyaki griddle. The centerpiece of their rotating seasonal menu is Okonomiyaki, a delicious savory pancake dish. Highland Park’s neighborhood grocery store featuring many organic and local products including homemade gelato and fresh Allegro Hearth Bread. There is nothing like cooking with vegetables just picked from the field in the morning to brighten up any meal. If you are looking for a local farmers market or home delivery, the following Community Supported Agriculture (CSA) programs in Southwestern PA are a good place to start. Pittsburgh area residents can score just-picked produce and specialty items from local farms every week delivered to neighborhoods all over Pittsburgh and the suburbs through the Penn’s Corner CSA. Those who join can pick up a box of seasonal farm-fresh produce at a location near them every Tuesday or Wednesday (depending on the neighborhood), beginning April 9. You can purchase shares for 10, 20 or 30 weeks from April – October. This CSA is great for Downtown Pittsburgh workers and residents because they deliver to the Gulf Tower each week! This 80 acre farm located near Zelienople in Beaver County provides Pittsburgh area customers with organically grown produce, fruits and meats, in cooperation with several other area farms and some Amish families. 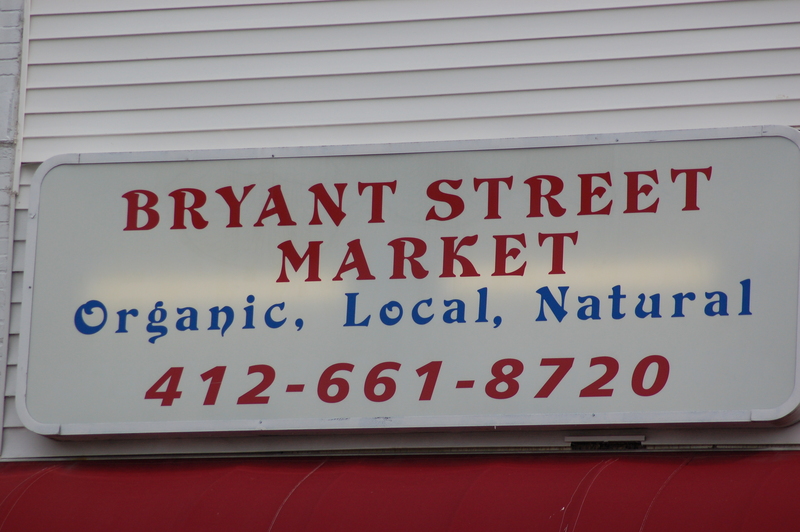 This allows for a wider variety of products than provided by most western PA CSA programs. Three share sizes for weekly delivery to dozens of neighborhood drop-off sites from June to Thanksgiving. “We picked it fresh for you today,” is the motto of this Butler County farm. 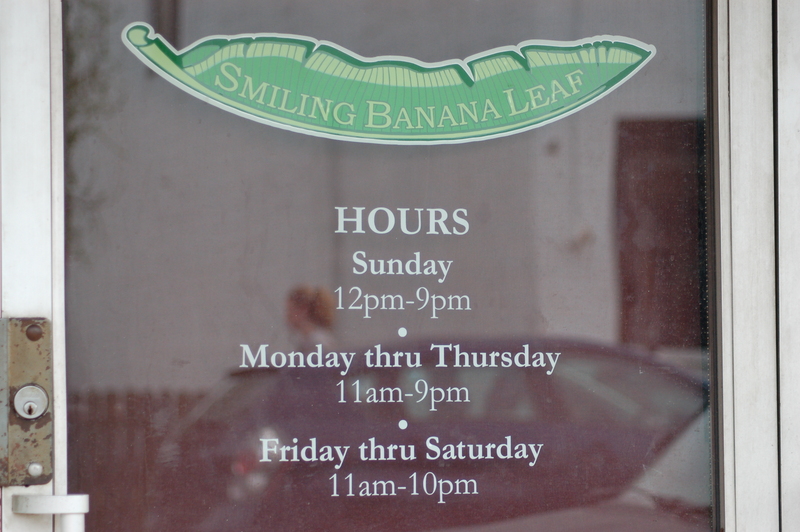 Their CSA program offers weekly pickup at seven neighborhood locations — Highland Park, Squirrel Hill, Regent Square, Cranberry, Aspinwall, Chatham College and Carnegie Mellon University — as well as at the farm. This 24-week CSA offers an online application and online payment too! Cherry Valley Community Farm near Burgettstown is a certified organic producer of cut flowers, berries, herbs and vegetables. They offer two types of CSA membership: produce and flower bouquet on a subscription or completely a-la-carte basis. You order what you want when you want it, for delivery or pickup at several Pittsburgh area locations. This third-generation family-owned fruit and vegetable farm located in Gibsonia runs a successful CSA program. The 22-week program offers three different share sizes – Large (feeds a family of 3-5), Biweekly (same size as the large, but every other week), and Small (feeds a family of 2-3). 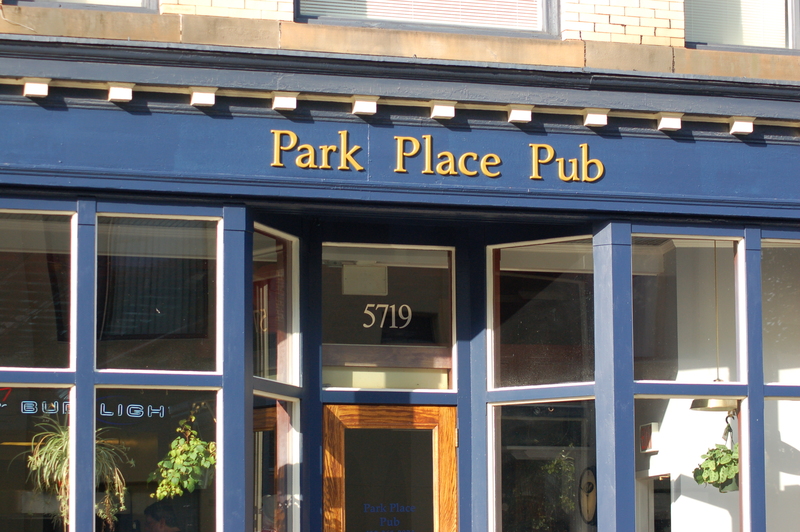 Pickup locations in Oakland, Regent Square, Sewickley, Mt. Lebanon, Fox Chapel, Wexford and in Gibsonia at the farm. One Woman Farm sells its seasonal certified naturally grown vegetables, specialty cut flowers, and pastured eggs to the public at the East Liberty farmers market located at Penn Circle North in East Liberty from the months of June to November. This certified organic vegetable farm in Natrona Heights runs the Two Farms CSA, which offers a wide variety of certified organic vegetables and herbs for weekly or every-other-week pickup at the farm. A small bouquet of flowers is also included each week, and other items are available for purchase such as free range chicken and eggs. Pickups usually begin the last week of May and run for 20 consecutive weeks. A recent addition to the Pittsburgh CSA market, Goose Creek Gardens outside of Oakdale offers organic spring greens and herbs each week in April and May. Pick up is on weekends at the farm from early April through early June. Their spring greens and other produce can also be found for sale at several Pittsburgh area Farmer’s Markets. Check out the following links to find more options in our area.